Important Please Note: Some of the above tournaments are still to be confirmed and this is noted next to the tournament with “(TBC)”. Please check this website regularly for updated versions of the Central Regional Tournament Calendar. For the full calendar of Tennis Seniors QLD 35+ Tournaments visit: www.tennisseniors.org.au/qld. 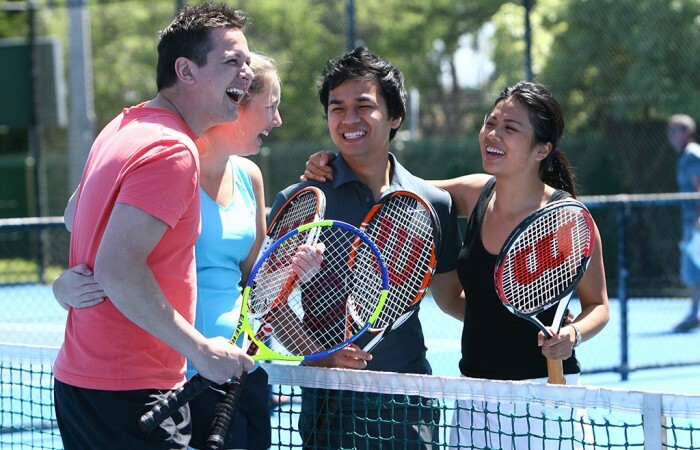 For a full list of all QLD Tournaments including the Junior Tour (JT), ITF Junior Events, Australian Money Tournaments (AMT), Australian Pro Tour, QLD Money Race or Tournaments for Players with a Disability visit: http://www.tennis.com.au/tournaments/calendar.